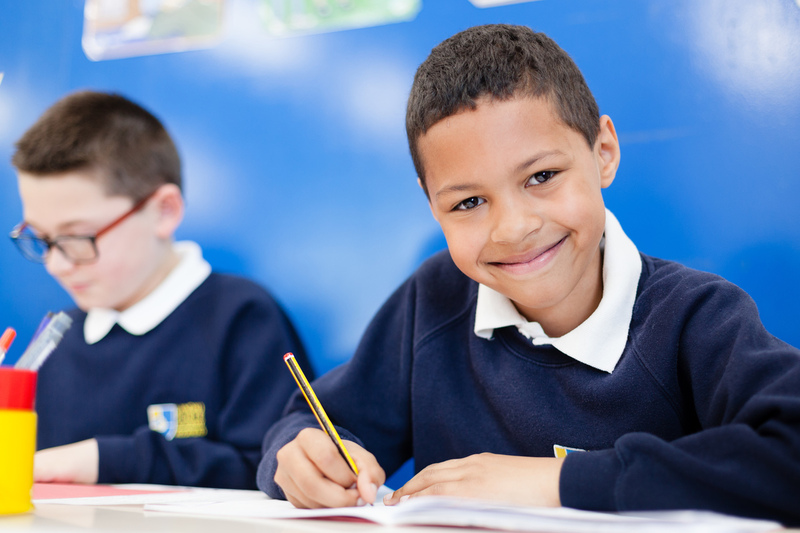 Landau Forte Charitable Trust was established in 1989 and now operates 6 Primary, Secondary and Sixth Form Academies across the Midlands. 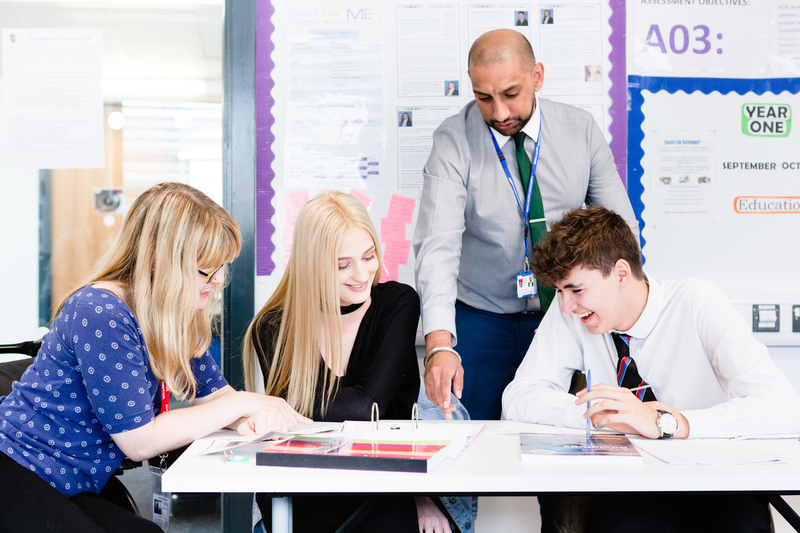 Our vision as a Trust is to significantly contribute to the systemic improvement of education in England through our Academies by further raising the performance, hopes, aspirations and ambition of students, their families and local communities. We are passionate about educating children through their Primary, Secondary and Sixth Form Education and it is our intention to make a positive difference to the lives of young people with the ambition of securing the best education possible for them.Our intention is to grow our numbers of Academies in a measured and controlled way ensuring each is grounded within the community it serves. 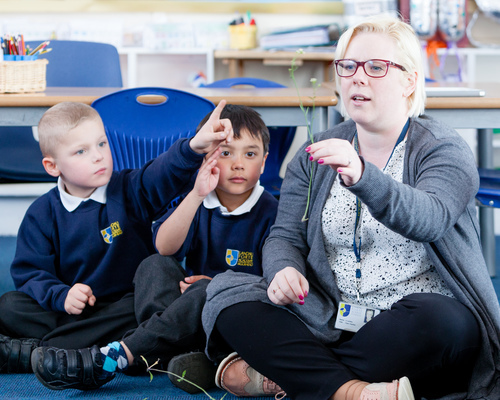 Our children, staff, parents and carers are proud to be a part of the Landau Forte family where they help to build and shape an ethos and culture which places children first. Together with our partners we are striving to play our part in improving education in our country, we hope you will want to share our journey with us. 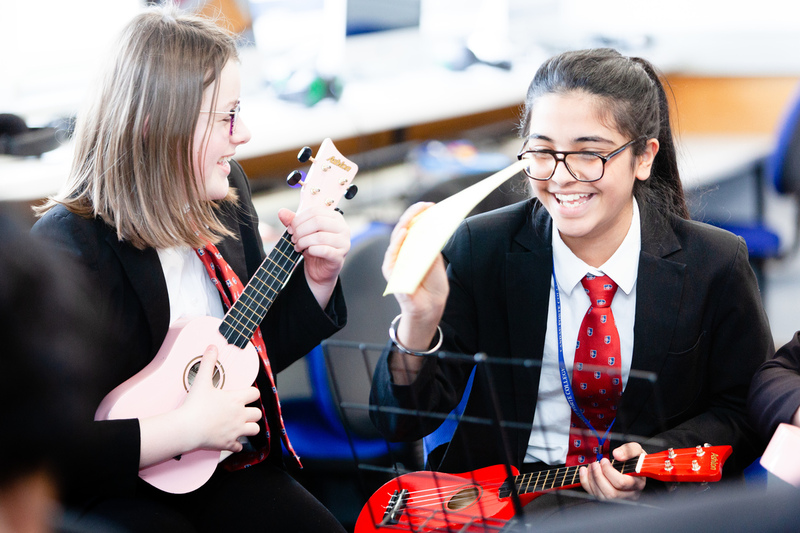 We expect each of the Academies to provide a Landau Forte style of education which is distinctive, high quality and critically releases the potential of each student enabling them both individually and collectively to be the best that they can be. 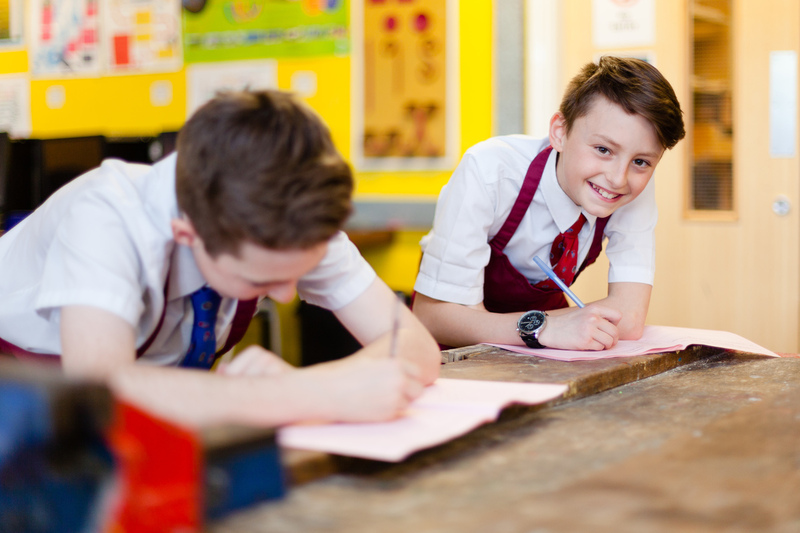 Whilst our Academies each have their individual specialisms the common expectation of high standards of learning, teaching, attainment & achievement and student care are common. It is intended each Academy serves the wider community providing opportunities for adult education and use of facilities for teams, clubs, societies and community groups. 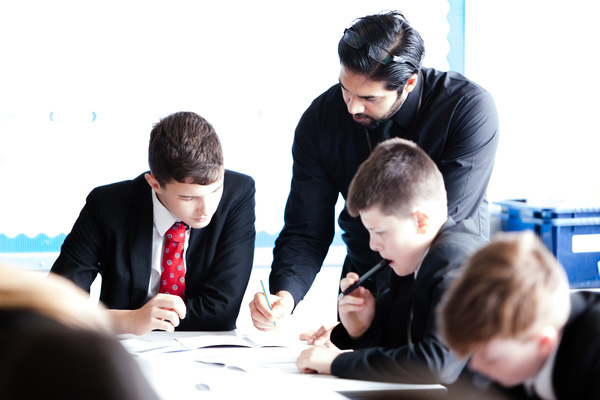 Focusing upon high quality teaching and learning, standards of attainment and achievement, student care and support to transform the education of the young people served by each Academy. Providing outstanding opportunities for young people to develop healthy and active lifestyles; enjoy their learning and achievement, act and behave safely and become well prepared for adult life in a rapidly changing society. Actively promote high standards, self and mutual respect, good conduct and behaviour. Develop educational organisations which contribute to community regeneration where students, staff and local community are proud to belong, feel a part of and make extended use. 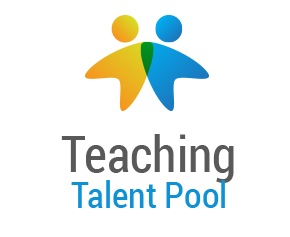 Creating a culture which celebrates success within and beyond the Academies, for example in securing greater numbers of students progressing to higher education or employment with training. 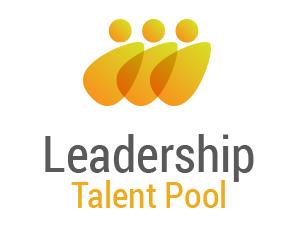 Implement leadership and accountability practices that demand and produce successful outcomes, which are effective and provide value for money. 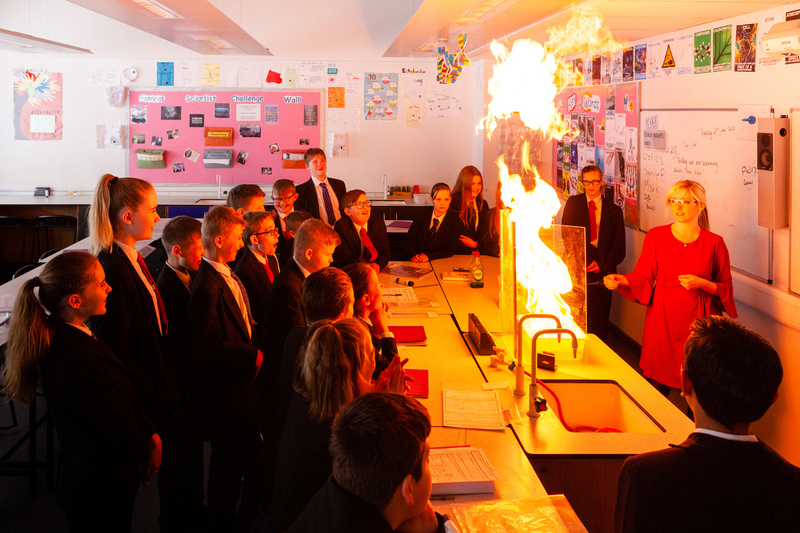 The ambition is to establish each Academy as an outstanding school (Ofsted Grade 1) within 3 years of opening. Student learning, attainment, achievement and well being are at the centre of strategic thinking, planning and actions. A ‘can do’ attitude is actively promoted and prevalent throughout the Academies. There is a culture of success where achievement is rewarded and celebrated. Underpinned by high aspirations and ambition for both students and staff there is an expectation for everyone to be determined and have a desire and commitment to continuously improve. The independent status of the Academies is fully embraced to encourage self confidence, a pro-active approach and taking responsibility for one’s own actions whilst enabling rapid and appropriate response to changing circumstances. 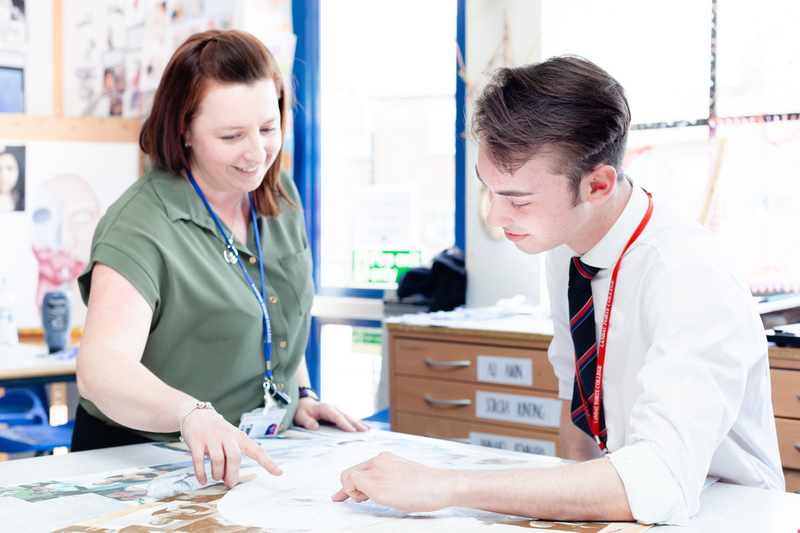 As a popular and well-established secondary school and sixth form, the College has many strengths. It also has enormous potential and we are always adapting to make sure what we offer is the very best for families in Derby. 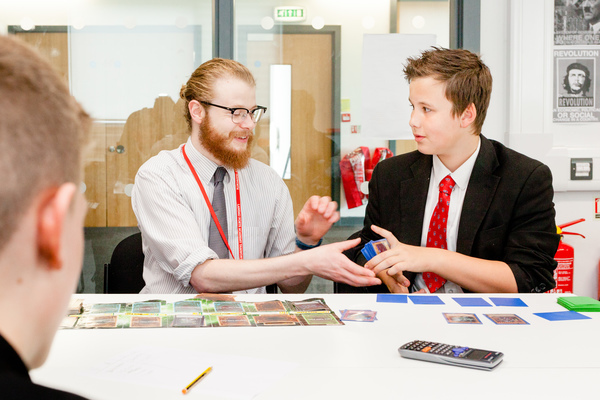 Our students are inquisitive and engaging young people of all abilities and backgrounds. 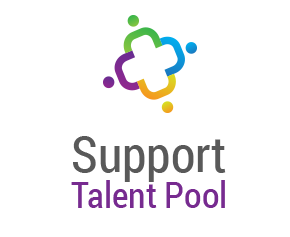 We support them to achieve excellent qualifications and make exceptional progress with us. 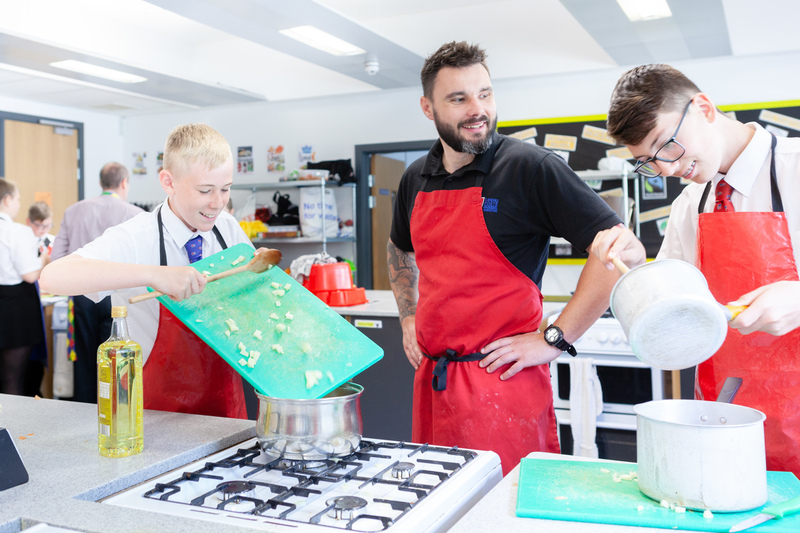 With talented teachers, extensive facilities and activities and an array of trips each year, they benefit from a wealth of opportunities both inside and beyond the classroom. As an Outstanding school we have high expectations of our students’ achievement and behaviour, and all members of the College uphold core values of respect, tolerance, courtesy and cooperation. 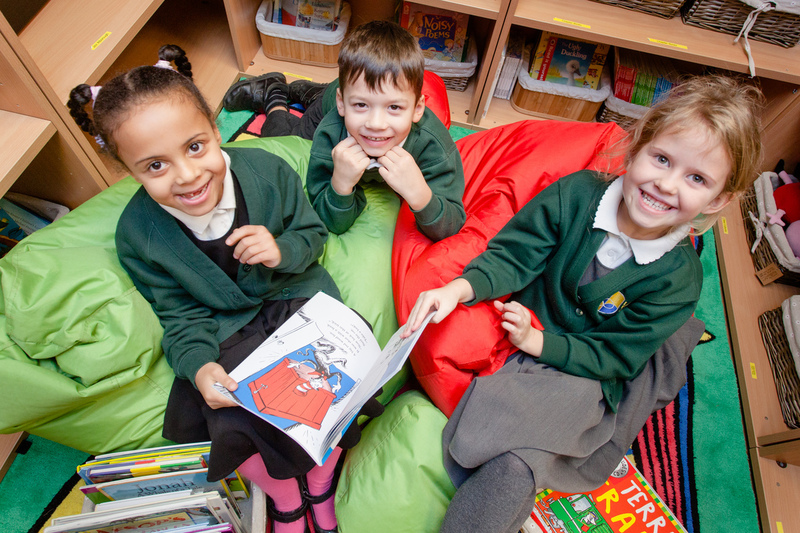 We are very proud of our school, where you will find hardworking, dedicated staff and happy children who enjoy learning. Our motto is, We are all stars, and we work closely with families and a wide range of professional agencies to support all children to reach their full potential. We are a growing sixth form with impressive facilities and grounds in the centre of Tamworth. 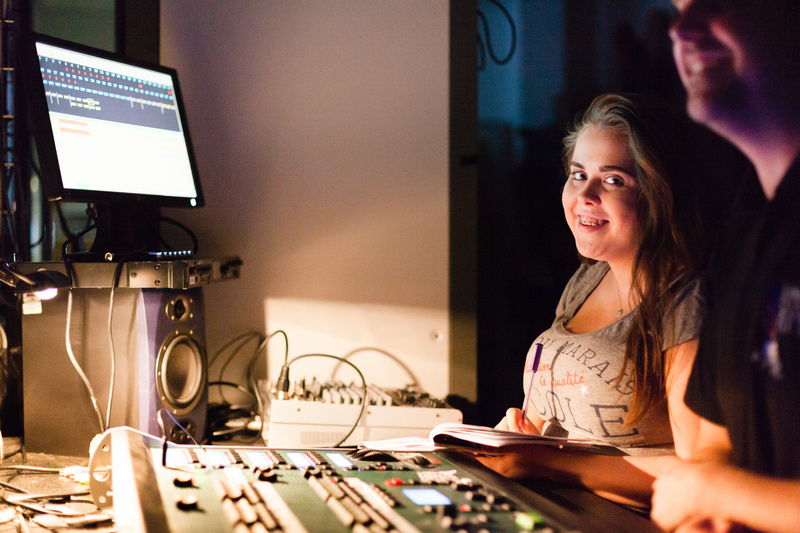 We are privileged to be the starting point of adulthood for young people in our town; we don’t just see sixth form as the end of school life – it’s the bridge to further education and exciting, challenging work. At Tamworth Sixth Form we offer a wide range of courses and qualifications that universities and employers really value. Many of our students move on to top universities but we know this isn’t for everyone. 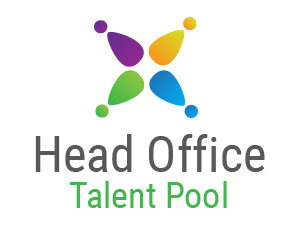 We also offer a strong selection of sought-after professional options leading to apprenticeships and careers. Our students are young adults and we trust them to study in the way that works best for them. 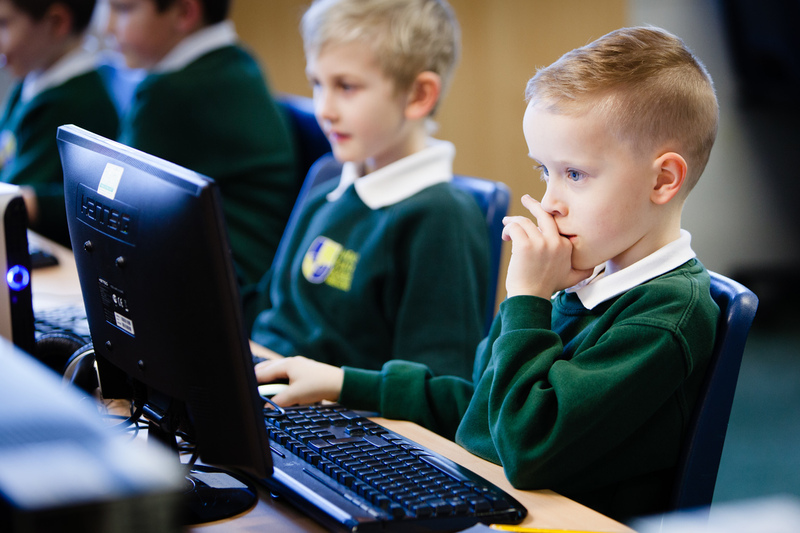 Outside of lessons they choose how they want to learn, whether this is working in groups in our state-of-the-art library or taking the opportunity of some quiet revision at home. Landau Forte Academy Amington opened in September 2010 as another member of the family of schools operated by Landau Forte Charitable Trust. 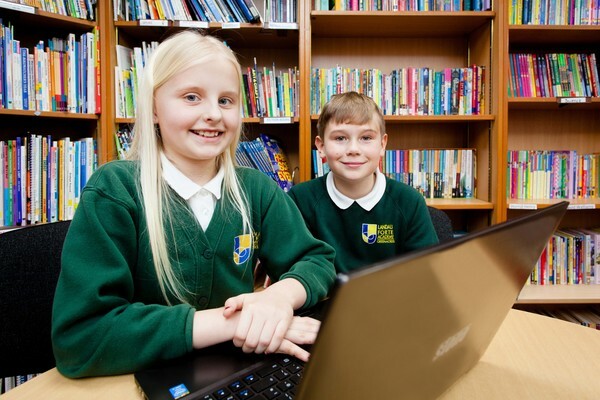 Whilst the Academy is part of the national network of schools and Academies, it is owned and operated as an independent educational organisation providing free full time education for children from 11 to 19 years old. Currently we have approximately 800 students. The Academy has been established to bring together the worlds of business, industry and education in a uniquely productive partnership to secure the highest quality education for young people. 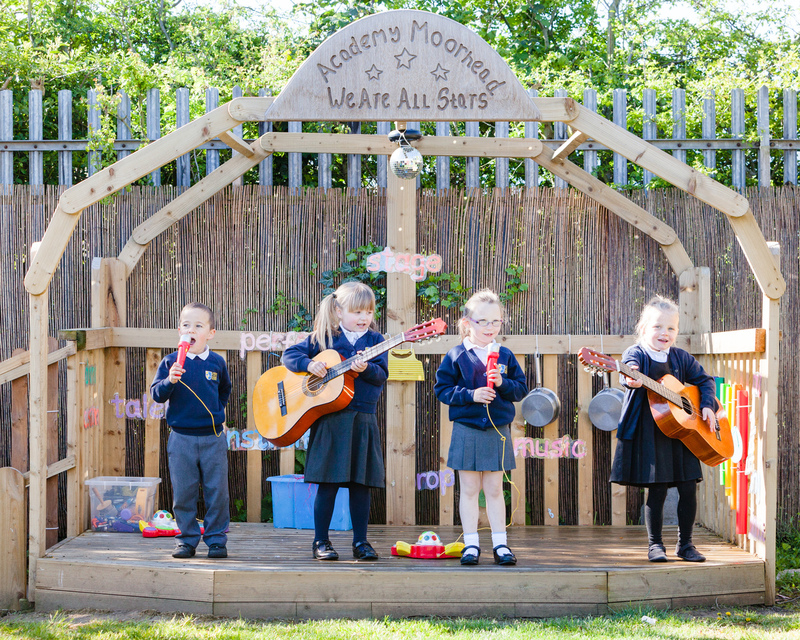 Landau Forte Academy Greenacres, Tamworth is the second primary Academy to open within the Trust family. Are developing the ability to think logically and approach situations with an open and inquiring mind. Becoming confident independent learners who have developed effective habits for learning who are able to work successfully with other people. Have discovered and are developing their personal strengths, aptitudes and interests. Are responsible and respected young people. Are well prepared, ready and excited about progressing into secondary education. Landau Forte Academy QEMS is an 11-16 Academy situated to the north of Tamworth on a large and pleasant campus. We opened in September 2011, as part of the Landau Forte Charitable Trust family of schools, educating over 650 students in Years 7 to 11. Landau Forte Academy QEMS was originally two schools; Queen Elizabeth’s Grammar School and Mercian Boys School, which were amalgamated in 1979. The names consist of a reference to Queen Elizabeth I who granted Tamworth a charter, recognising that it was an ancient market town. Under her influence the town’s grammar school was restored, and local people named it Queen Elizabeth’s Grammar School to honour her.